Where I live in South Africa, transformation in nature is something that we see regularly. In a very short time, our world transforms from very dry and barren, to a beautiful, lively, green, thanks to rain. It is unbelievable how fast our world can change after it rained. What I want to write about, is the transformation of the heart. It is an absolute miracle how the Holy Spirit can change a person’s heart in seconds. And, when a persons heart is changed, his whole being is changed. It is not a secret change deep inside, but a change that cannot be hidden. You can see the change in the person’s eyes, on his face, even in his way of life! Amazing! When I did the course in Transformation Prayer Ministry a while ago, I was priviliged to attend a real TPM session with a person. It was like walking on Holy Ground. It was life-changing, even for me that was only the onlooker, to see the transformation that happened in that person. We could see it in her body-language, in her eyes, in everything. What a miracle! What a blessing, not only for her, but for me as well. Transformation of the heart is possible. Miracles still happens every day. 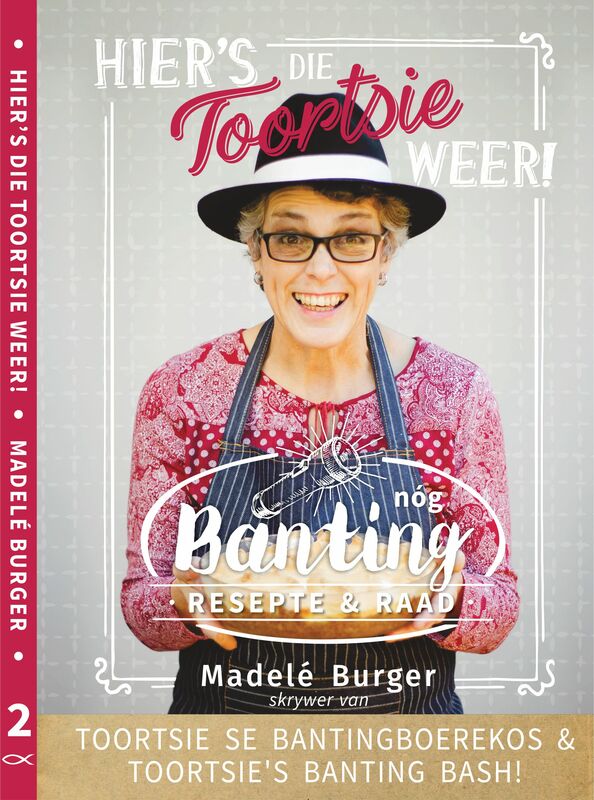 Is sy weergebore…. of was dit ‘n “believe pattern” wat verbreek is? Sy is beslis weergebore. Dit was ‘n belief pattern wat verbreek was. Sy het iets ‘laat gaan’. Great post, dear Toortsie! You are so right! Bless you! Wat ń voorreg om so ń transformasie te kan beleef, Toortsie. Dankie vir die deel. Ja fit is sooo moontlik! Prys die Here vir Sy Gees. Is wonderlik!! !